The Club membership year begins June 1 and ends May 31. A Club membership allows you access at both the Wurtsmith and the East Tawas ranges, year round, seven days a week and includes your Spouse and any children 18 and under still living at home. 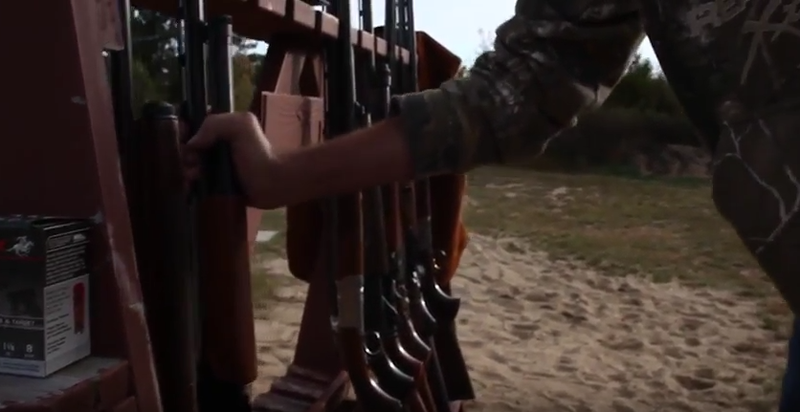 The only limitation to this is during the Deer Hunter “sight-in-days” normally scheduled the two weeks prior to the Michigan firearm deer season. A membership also allows you access to the three hundred yard range at Wurtsmith as well. The 600 yard range is available during scheduled events only. Members should always check the Club calendar to ensure a specific range is open. We schedule a number of matches and shooting events which may restrict access to a specific range. The Clubs non-member public shooting is limited to weekends only, May through September and currently costs $7.00 per gun. A Membership due is $85.00 per year, plus a one-time initiation fee of $100.00. Please note that this fee of $185.00 is only when applying during the May enrollment month. All memberships must be approved at either a General Membership meeting or a regular monthly Board meeting which occur on the first Wednesday of the month. 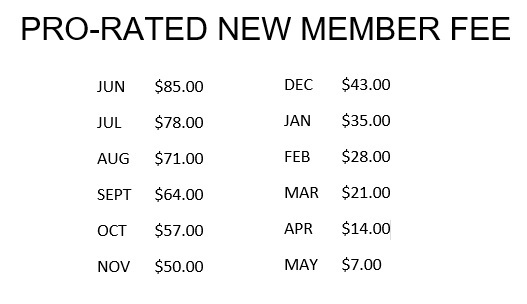 New membership dues are pro-rated according to the chart and include the Month in which the membership will be approved. Example: If a new application is received November 15, the earliest it can be approved would be the December meeting. The dues you would submit (with the initiation fee) would be $42.52. If you wish to become a member you can do so by completing an application, either online, in person at either range, or mailing the application, with your check, to the Iosco Sportsmen’s Club, P.O. Box 47, East Tawas, Michigan 48730.